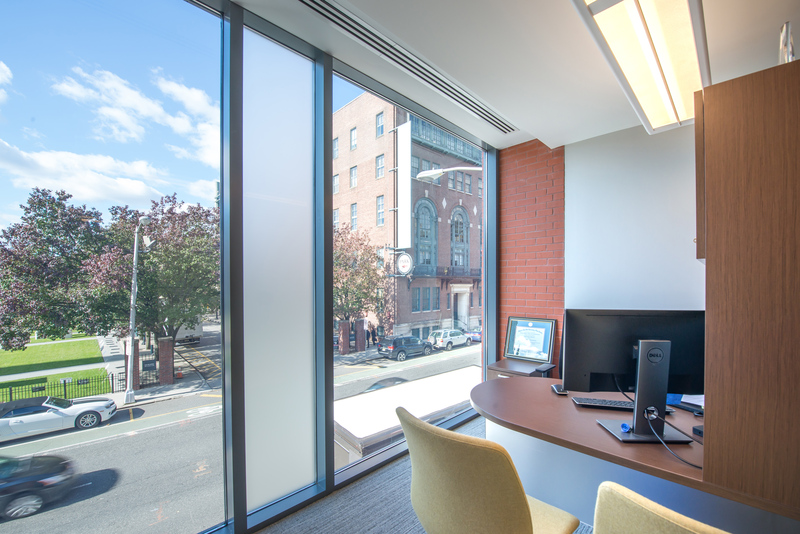 Rutgers University Newark Alumni Center | Frankoski Construction Co., Inc. 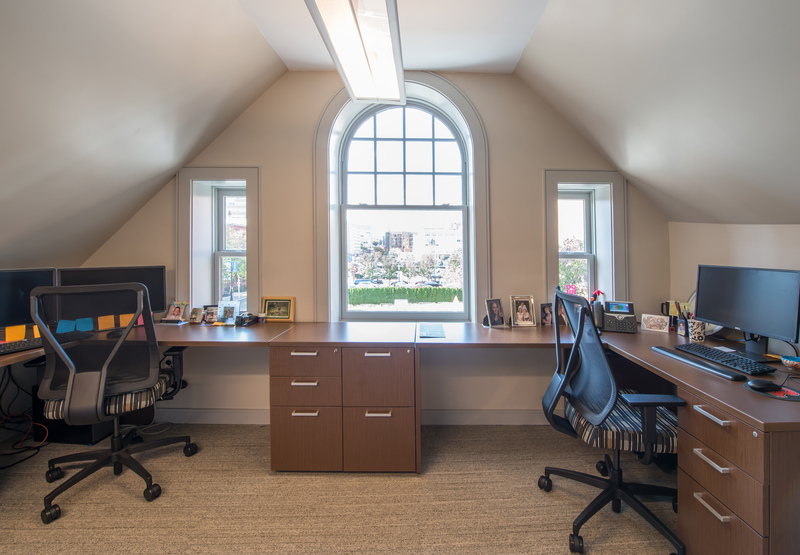 Listed on the state and national registers of historic places, the Rutgers Alumni Centers existing 5,000 square feet was fully renovated and a 2,000 square foot addition was constructed. 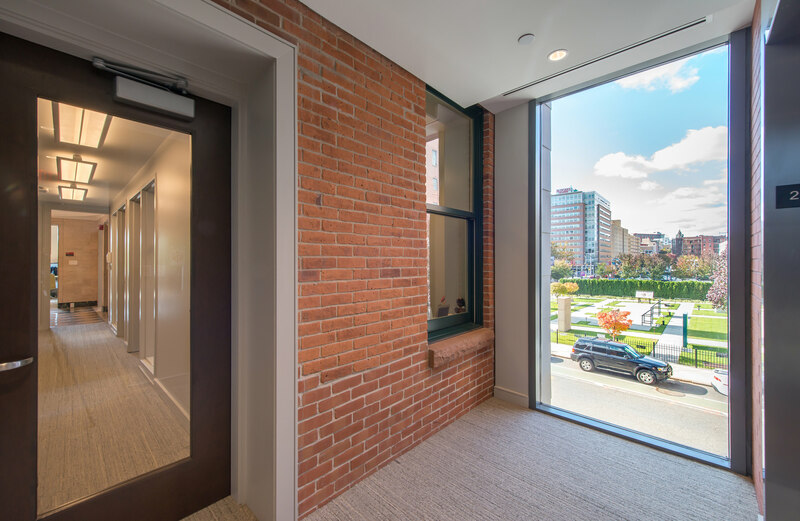 The revitalization of this landmark, located in Downtown Newark’s historic James Street Commons neighborhood will be a space for Rutgers Alumni to congregate. The 19th Century building is home to alumni offices, meeting rooms and comfortable spaces to relax and catch up. Frankoski welcomes Rutgers Alumni back to the new and improved 72 Washington Street, Newark.